ICD wishes all ladies Happy International Women’s Day! ICD is proud that 40% of our colleagues are women, plus this ratio filters through to the executive level where many of our senior managers are ladies! 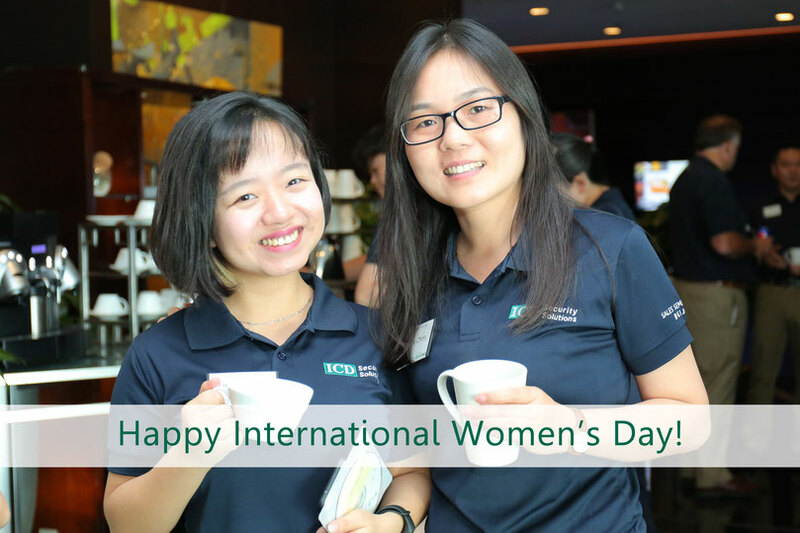 To celebrate and recognize women working in security (a typically male-dominated industry), ICD will be sponsoring another Women in Security event later this month, to be held in cooperation with ASIS Shanghai Chapter.